If you would like to contact the makers of this web site with your suggestions or comments on how to improve the website or the stated information please send us an email. Please click here to send us your e-mail. 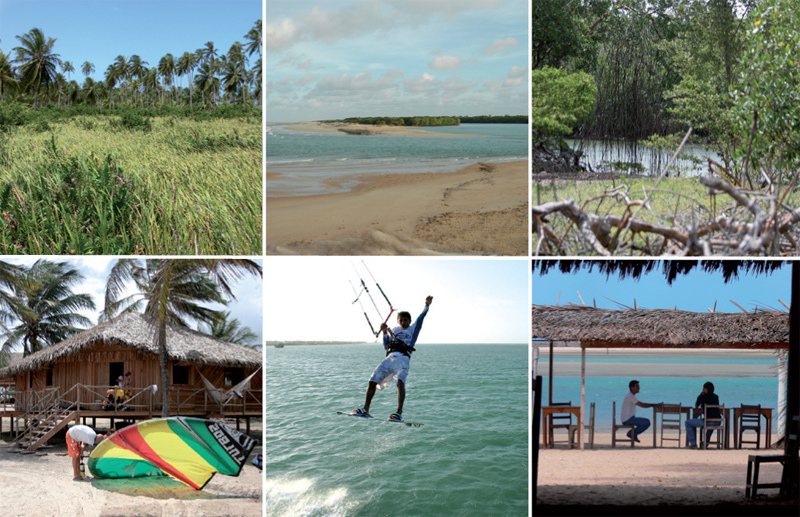 If you are interested in promoting Ilha do Guajirú as a holiday destination or if you are looking for business opportunities please contact us also – we are able to provide you with information and assistance to do this. Please note we only have time to reply to serious proposals. 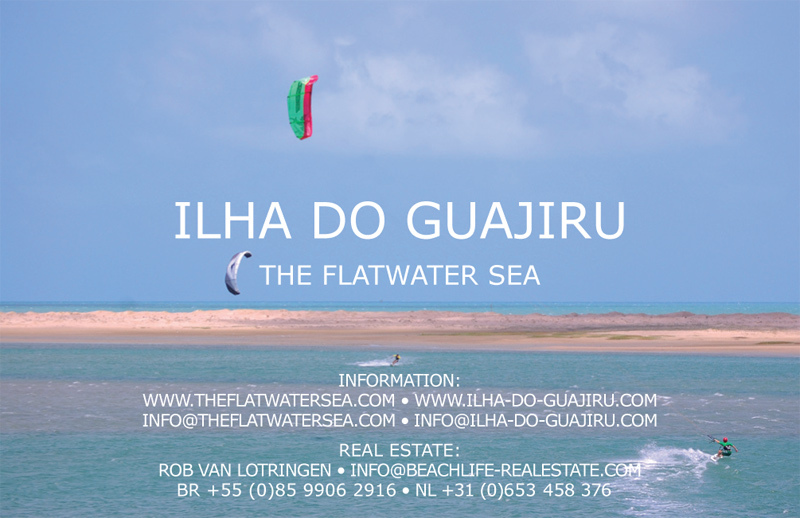 On the right hand side you'll find the business card of Ilha do Guajiru. By clicking the images It is possible to enlarge them.